THANK YOU to all who voted for AllergyEats and made this possible! BOSTON, MA (April 2, 2012) – AllergyEats (www.allergyeats.com), the biggest and most comprehensive source for finding allergy-friendly restaurants, today announced that the AllergyEats smartphone app has been selected as the About.com 2012 Readers’ Choice Award winner for best Food Allergy App. Now in its fifth year, the About.com Readers’ Choice Awards honor the best products, features and services across more than a dozen categories, ranging from technology to hobbies to parenting and more, as selected by its readers. 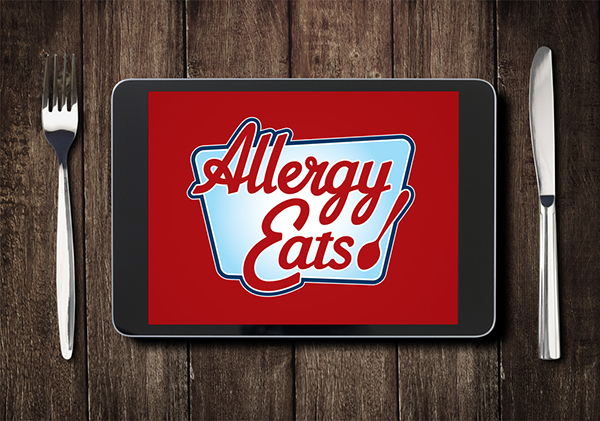 AllergyEats, a free website and smartphone app, provides valuable, peer-based ratings and feedback about how well (or poorly) restaurants accommodate food-allergic customers, allowing the food allergy community to make more informed decisions about where to dine. AllergyEats was also a finalist for the competition’s Best Food Allergy Online Support category. AllergyEats lists well over 575,000 restaurants nationwide, which food-allergic diners can rate. The site also offers information on restaurants’ menus (including gluten-free menus), allergen lists, nutrition information, certifications, web links, directions and more. 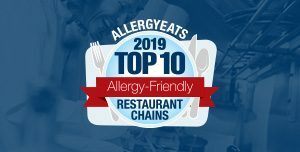 AllergyEats helps families with food allergies reduce the guesswork – and the anxiety – surrounding dining out with food allergies. 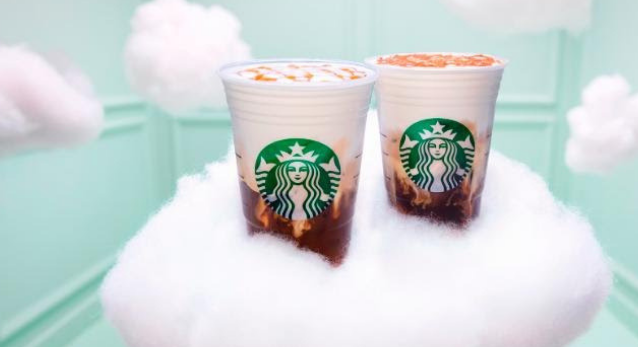 The peer-based ratings and review site lets people see at-a-glance which restaurants are willing and better able to accommodate special dietary requirements – and which are not. Users can find information about restaurants nationwide, helping them make more informed decisions whether they’re dining out across the street, across town or across the country. Over the past few years, Antico has added a variety of handy new features, like the free AllergyEats mobile app, which provides access to restaurants’ menus, ratings, directions, websites and other information while on-the-go. The AllergyEats Disney World microsite (www.allergyeats.com/disney) helps families navigate the many restaurant options in and around the theme parks, reducing the worry that often accompanies traveling with food allergies. 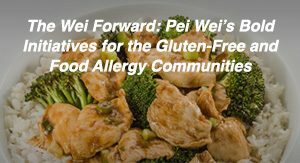 Additionally, members of the food allergy community can easily share information, tips and advice on the AllergyEats Facebook page and Blog (www.facebook.com/AllergyEats and www.allergyeats.com/blog). 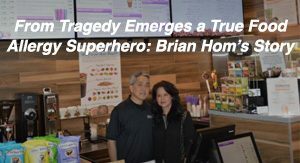 Most restaurant review sites include information about establishments’ food, ambiance or service, but AllergyEats is singularly focused on food allergies, with peer reviews spotlighting where people with food allergies or intolerances have more comfortably eaten and where they’ve encountered challenges. 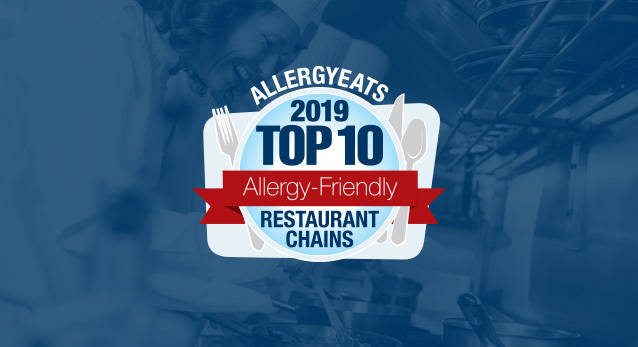 AllergyEats has been endorsed by highly-respected food, health and allergy organizations and individuals, including the Asthma and Allergy Foundation of America, Gluten Intolerance Group, Massachusetts Restaurant Association, Chef Ming Tsai, Chef Joel Schaefer and more. 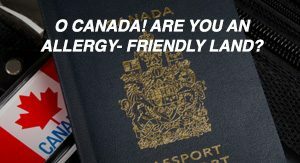 For more information, please go to www.AllergyEats.com. To view the Best Food Allergy App award and all award winners, please visit awards.about.com. Follow About.com on Twitter and Facebook. The New York Times Company, a leading global, multimedia news and information company with 2011 revenues of $2.3 billion, includes The New York Times, the International Herald Tribune, The Boston Globe, NYTimes.com, BostonGlobe.com, Boston.com, About.com and related properties. The Company’s core purpose is to enhance society by creating, collecting and distributing high-quality news, information and entertainment.